Copyright © 2014 Mr. Muffler, Inc.
regularly to help maintain its performance and extend its life. 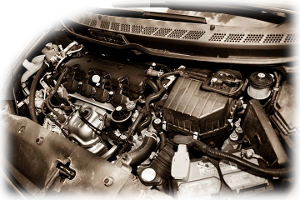 your vehicle in the best shape possible! Mr. Muffler, Inc. is not endorsed by Autolite.